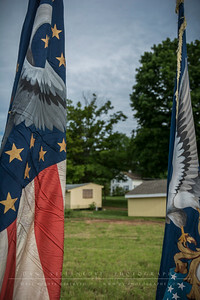 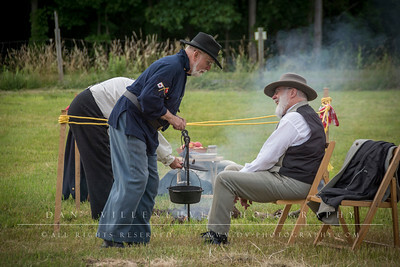 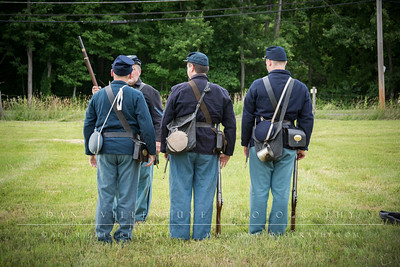 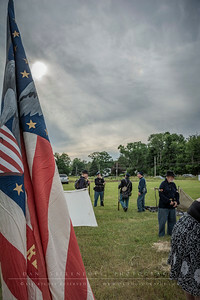 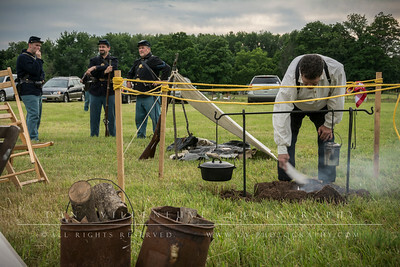 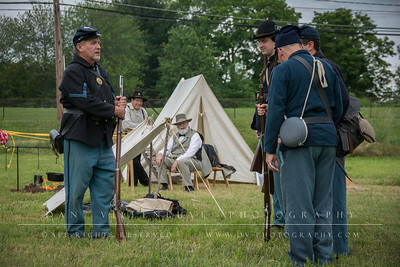 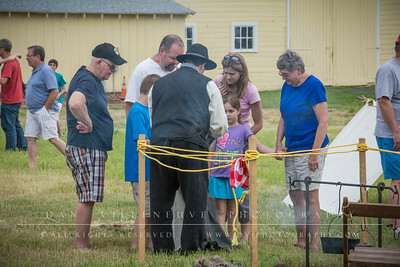 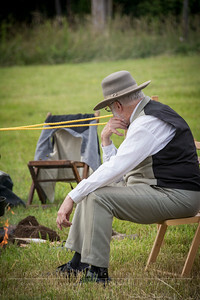 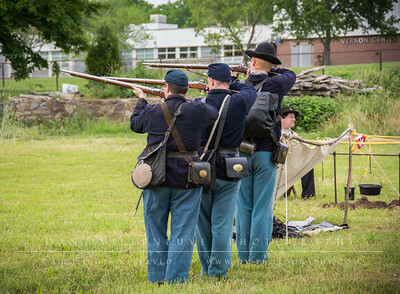 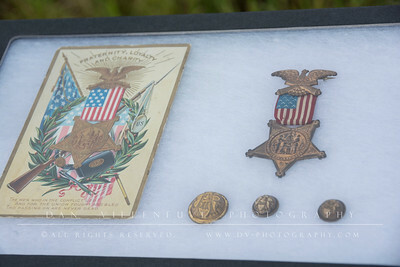 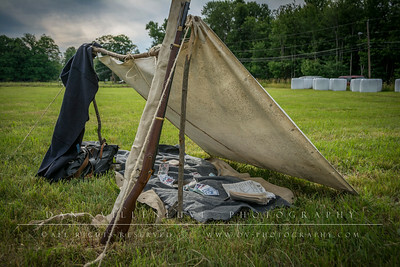 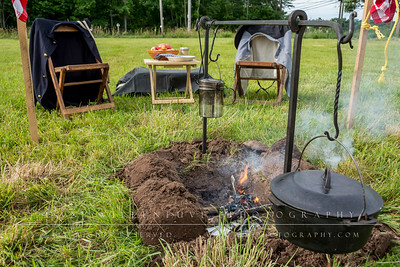 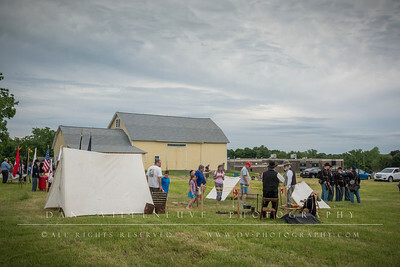 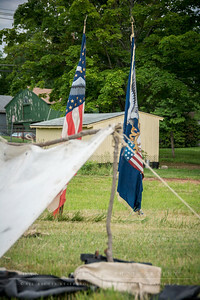 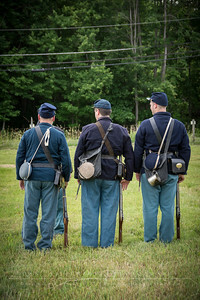 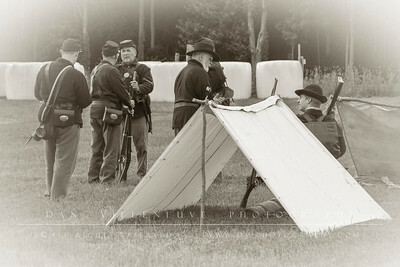 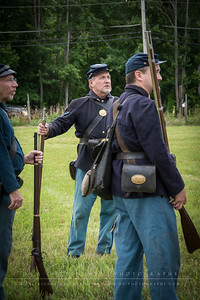 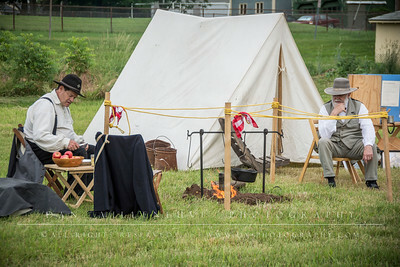 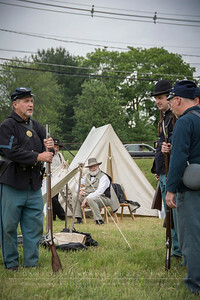 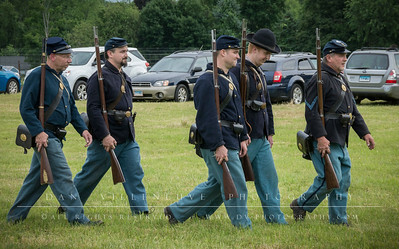 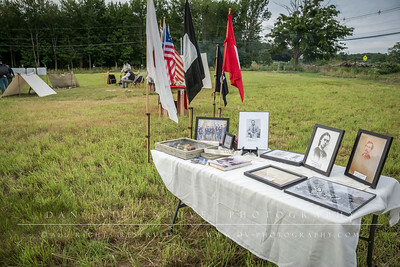 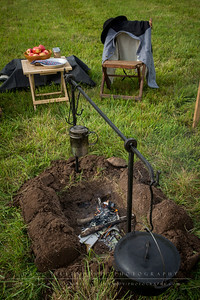 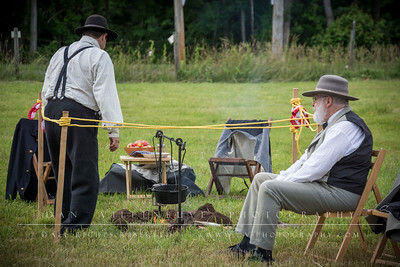 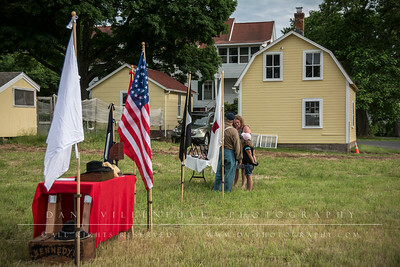 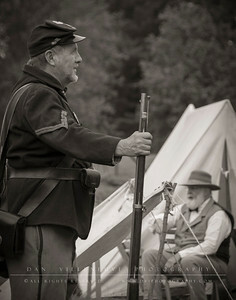 On Wednesday, June 17th, there was an open house at the Strong Family Farm with a Civil War Encampment. 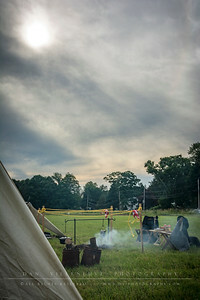 from 6 to dusk. 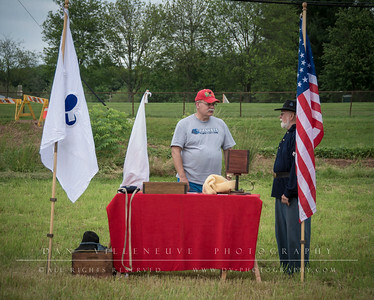 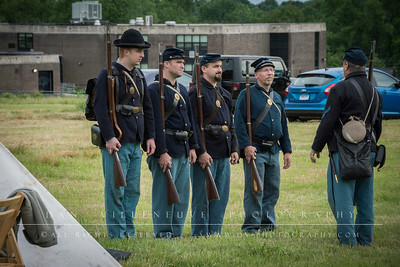 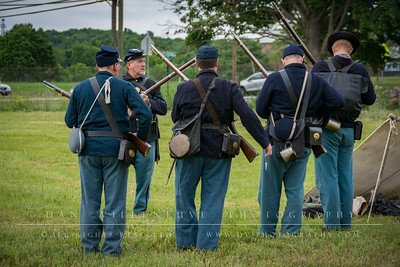 The event was conducted by the Sons of Union Veterans from the Rockville GAR Camp. 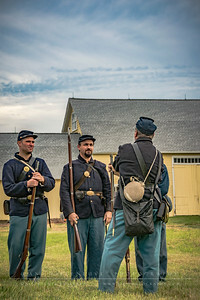 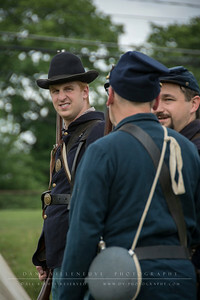 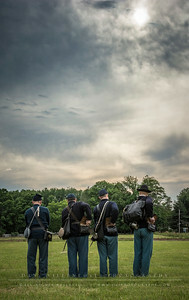 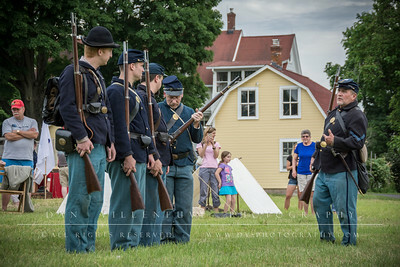 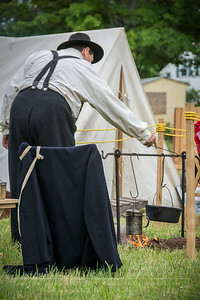 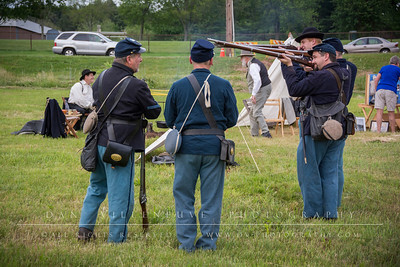 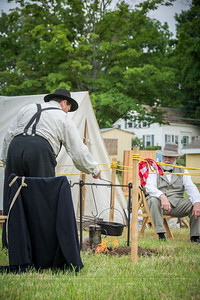 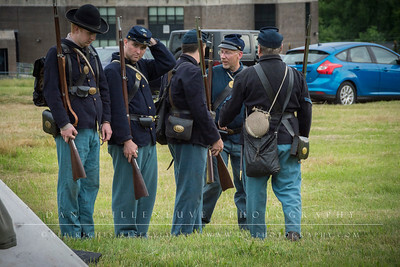 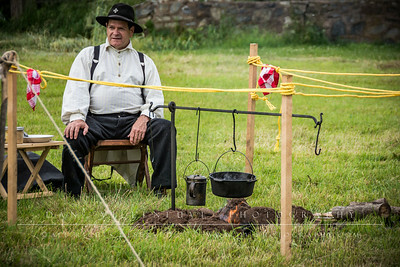 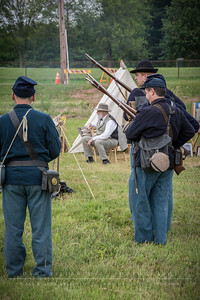 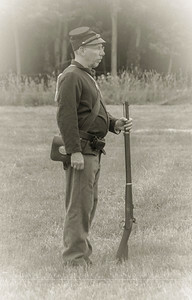 They also demonstrated camp life, as well as performed demonstrations on drill and firing.